If you need support regarding Think Vitamin Membership (soon to be Treehouse), here’s how to get in touch. We’ve got some cool Treehouse news for you! 1. The countdown is about to begin! Think Vitamin Membership will soon become known as Treehouse, and we’re ready to start the party! 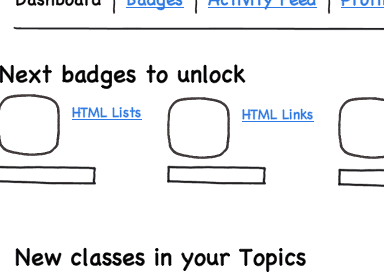 On Monday, September 26th (one week from today), a mystery countdown clock will appear on http://teamtreehouse.com. 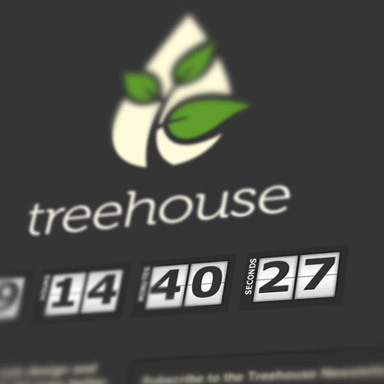 This countdown clock is NOT counting down to the launch of Treehouse. So then, what could it be? 🙂 We’re not going to spoil the fun of a good mystery, but feel free to speculate on our Treehouse Facebook group! If you guess right, we’ll give you a free month of membership. As always, just hit ‘reply’ if you want to chat or have any feedback. &nbsp; Treehouse is brought to you by the folks at Carsonified.